Annually the month of March provides an opportunity to focus on an aspect of gambling that doesn’t always come to light for many people when you think about gambling or the gaming industry. Each year thousands of Iowan’s across the state seek out help for a gambling related issue. Many of those calls that come in are not just from the gambler, but from those that have been impacted by a problem gambler (concerned person). Unlike with alcohol or substance abuse, a gambling addiction can and in most cases go on for a much longer period of time, allowing the disease to take hold of not only the individual but also the people around them and their community. Problem Gambling Awareness Month is an opportunity for agencies like Prelude to join with the Governor’s office to focus on providing additional awareness within the areas they serve and work with their local casino to promote responsible gaming. Prelude has kicked off a fundraising effort to renovate the Bernie Lorenz Recovery facility, our transitional home for women in recovery. 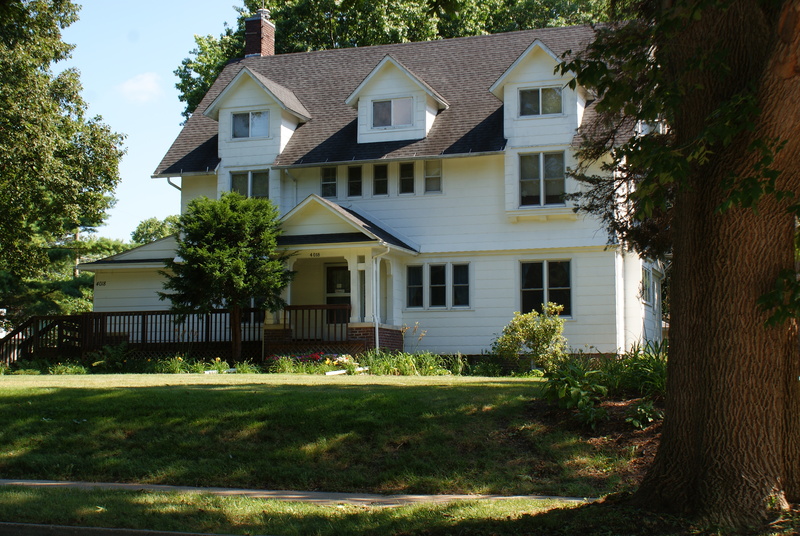 Funds raised will pay for the complete renovation of the kitchen and four bathrooms, improve the physical accessibility, security and safety for residents and staff, and repair structural issues on this aging home. The Iowa Opioid State Targeted Response (STR) is a two-year, state-wide initiative to expand and enhance opioid use disorder prevention and treatment services across Iowa. The Iowa Department of Public Health (IDPH) awarded Prelude grant funds through STR to perform a needs assessment of opioid use in Johnson, Washington, Iowa and Cedar counties in Eastern Iowa. The assessment was facilitated by Prelude’s prevention staff and the results were shared with community members at an event hosted by Prelude. We also received funds to provide training on the use of Narcan and distributed 72 boxes of the medication to local law enforcement agencies and first responders. 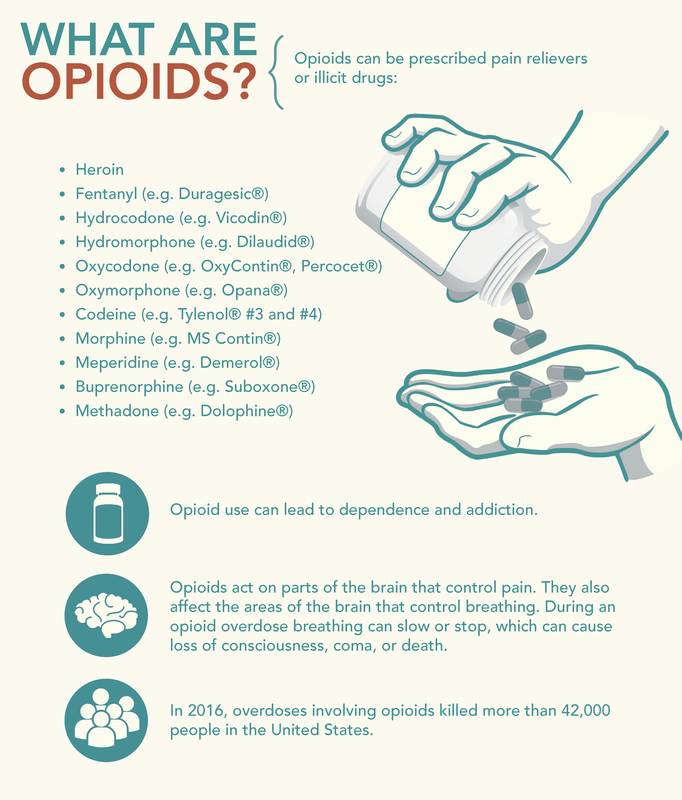 Narcan (naloxone) is designed to rapidly reverse opioid overdose by binding to opioid receptors and blocking the effects of opioids. As we begin a new year, promoting a culture of self-care can improve team collaboration, productivity, and performance. 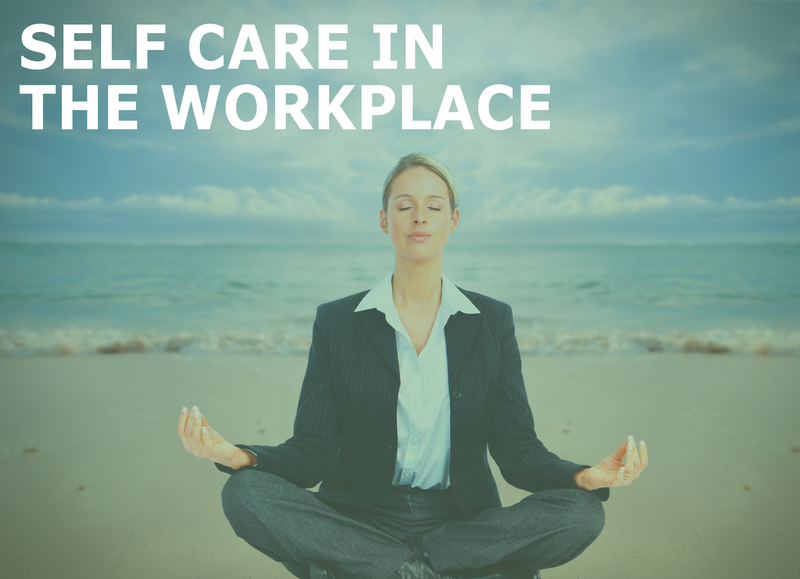 While self-care is a powerful tool, it continues to be underutilized in the workplace. Self-Care is a preventive health strategy involving actions and behaviors that improve, restore, or maintain good health as well as overall personal satisfaction. The good news is as a work community, a new tone, pace, and culture can be established. Below are some concrete initiatives that can aid in creating a community of self-care where you work. 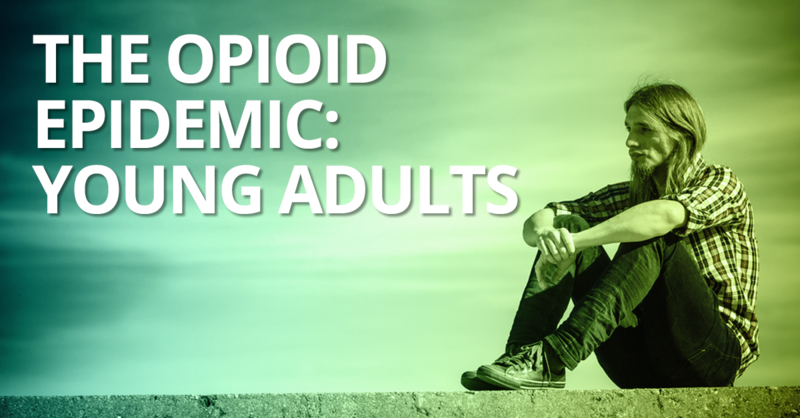 The opioid epidemic has hit every corner of our state, from large urban centers to rural communities where resources like addiction treatment centers and mental health providers are few and far between. Since 2005, the opioid epidemic has claimed the lives of more than 200 Iowans, a number that sadly continues to rise. School’s out and Iowa teens are enjoying a much needed break from classes, pressure and a lot of stress. But with all the extra free time summer affords, boredom can be a major obstacle for teens who are used to the go-go-go of the school year. For this reason, it’s not surprising that the majority of teens who try drugs or alcohol for the first time do so during the months when school is out, they’re spending more with friends and there’s a sharp decrease in adult supervision. 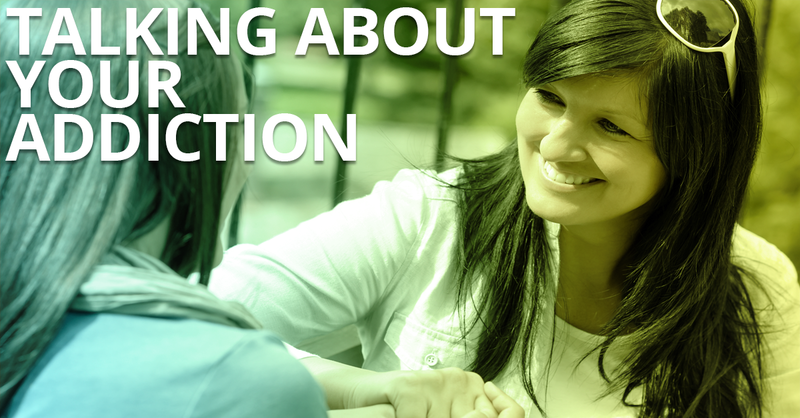 This makes summer an important time to start having conversations about substance abuse. 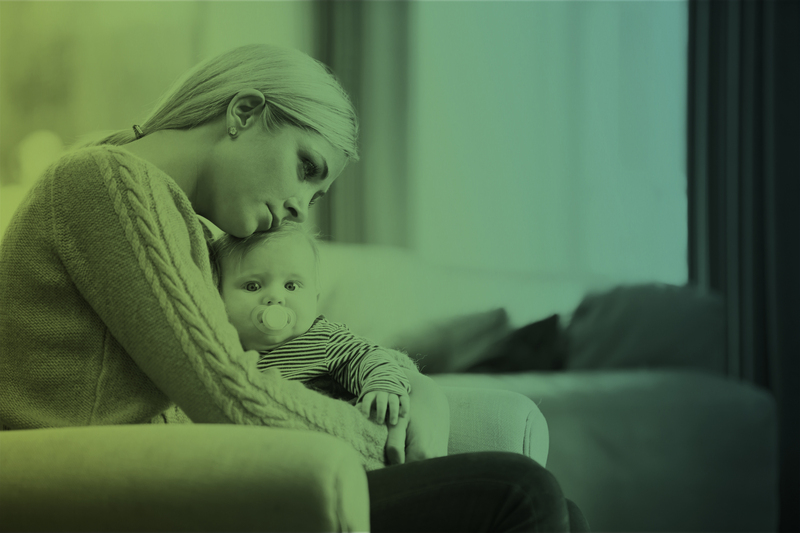 For parents who struggle or have struggled with their own addictions, having a conversation with your teen about substance abuse can be fraught with anxiety. What if they think I’m a hypocrite? Will they even listen to me? Should I lie about my own experiences? It’s important to stay strong and overcome your fears to start that all-important, ongoing conversation about drugs and alcohol. Asking for help can be hard—that’s especially true when it comes to confronting addiction. Unfortunately, it’s all too easy to find excuses to put off treatment. We get so busy with our daily lives that we learn to live with the fallout from destructive behaviors. And we feel so obligated to our jobs, our families, and even our own addictions that we don’t see treatment as the priority it really is. As a result, dread surrounding treatment builds, and it becomes harder and harder to take the first steps to make a change. Now that it’s summer, the air is a little lighter and the mood is too. 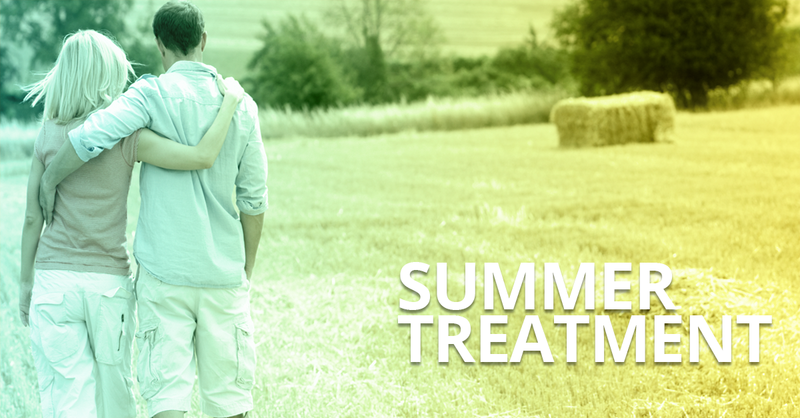 The season is all about renewal and growth—now’s the perfect time to start a treatment program and begin your journey to recovery.